". . make it an offence for driver not to name keeper". Surely that should read ". . . make it an offence for keeper not to name driver"? They can find the registered keeper details from the vehicle registration! 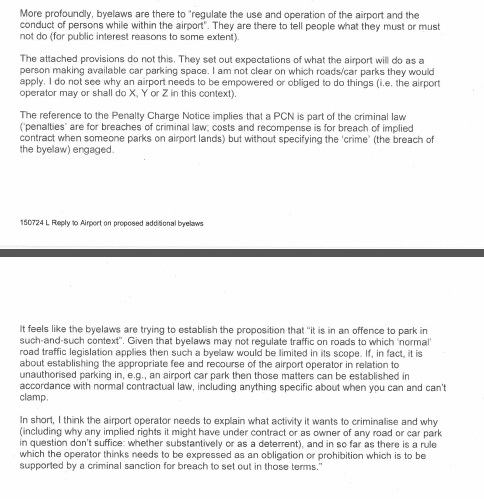 Looks like the DfT have Peel between a rock and a hard place, suggesting that recourse of the airport operator in relation to unauthorised parking can be dealt with as a contractural matter. 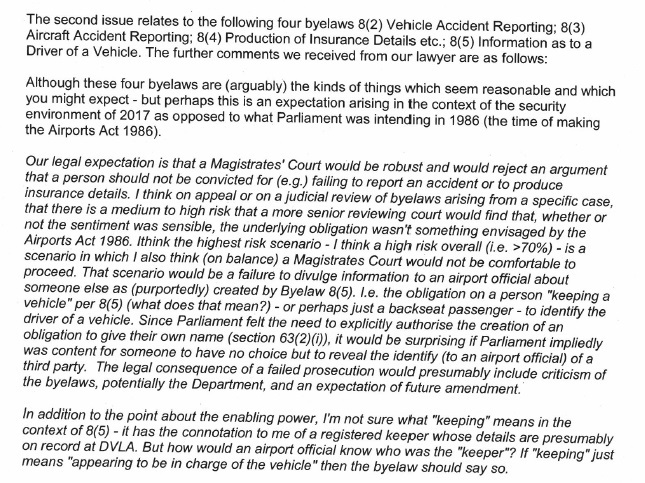 Of course, PoFA specifically excludes keeper responsibility and they are denied the right to criminalise refusal to name the driver. Let's hope the DfT maintain this stance. 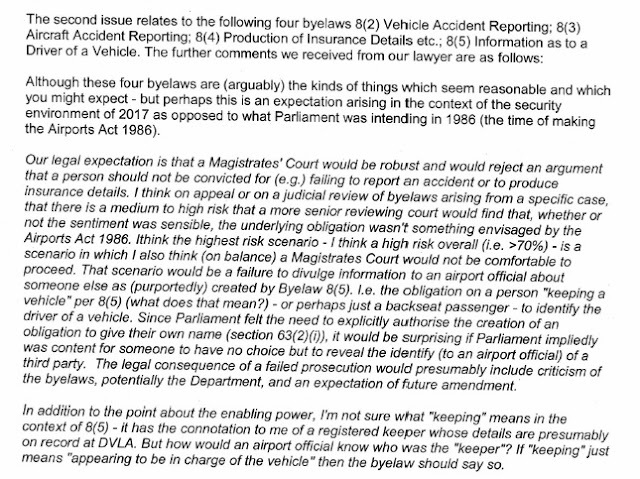 Of particular note is the mention "Given that byelaws may not regulate traffic on roads to which "normal" road traffic legislation applies then such a byelaw would be limited in its scope". That answers a question that has been raised many times for which we're only ever obtained obfuscated responses from the Department of Transport. That would effectively seem to be a total way out of any airport roadside stopping incident. The normal RTA rules should apply, as we've always suspected. Is this the end of the beginning, or the beginning of the end? Shares in VCS and the rest of the scum anyone.........? Application of this information should also be used against Ports, Railways, and any other place where byelaws exist. 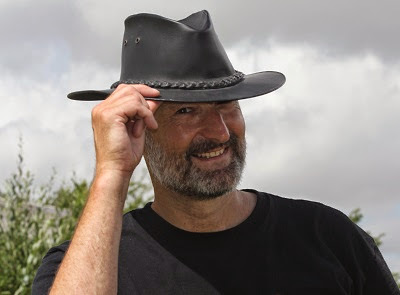 How in English law, can you be penalised for information you don't have? Found guilty for being innocent? The police manage to do if very successfully with s172, but they have the backing of Parliament and the law. Peel Holdings just want to pretend.